Kids and adults both wait for summer with equal excitement, a kid can finally go out and play with friends and an adult can go on that long awaited road trip with friends or family. However, when the season does finally arrive, what most people instead end up doing is laze around the house because of the scorching heat. If this sounds familiar don’t let the heat spoil your plans this summer! Stay active by exercising outdoors and keep yourself hydrated all the time. Plain water won’t be sufficient to keep you hydrated, therefore here are a few drinks for you to sip on regularly during this season. Yes, we love milk but that’s not the only reason why it tops this list. 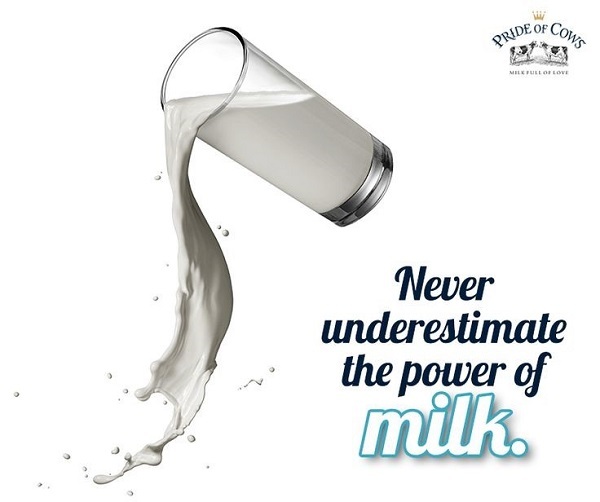 Milk has protein, carbs and other nutrients in the right proportion which makes it the ideal drink after a tough workout during summers. Research suggests that electrolyte and energy content present in milk restores and maintains hydration quickly post a heavy activity. 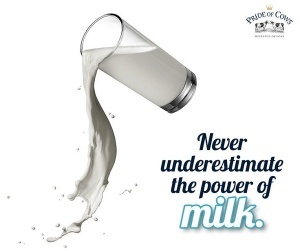 The next time you open your fridge to get a bottle of chilled water, pick up your favourite Pride of Cows milk instead and notice the difference! While everyone will reach out for a sports beverage that is mixed with artificial flavours, you can stick to this low carb natural drink. It is packed with minerals, fibers, vitamins and aids digestion. 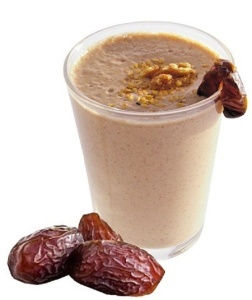 Sipping on this date milkshake regularly will improve bone health and strengthen the nervous system. It’s the season of mangoes! How can we miss out on it while talking about summer drinks? 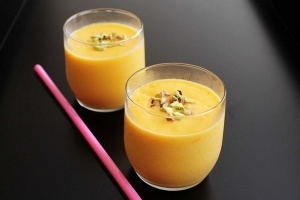 Combine it with the goodness of milk, few cubes of ice and enjoy the easy to make and delicious drink any time you want. Mangoes aid digestion which generally slows down during summer and boosts immunity. Starting your day with a glass of banana milkshake can keep you charged up all day long. 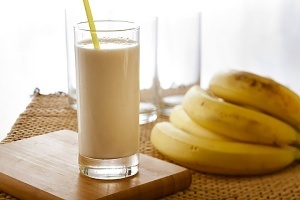 The combination of milk and banana is perfect for those who are always in a hurry and skip breakfast often. This potassium rich drink can be substituted for unhealthy snacking as it keeps you full for a long time. 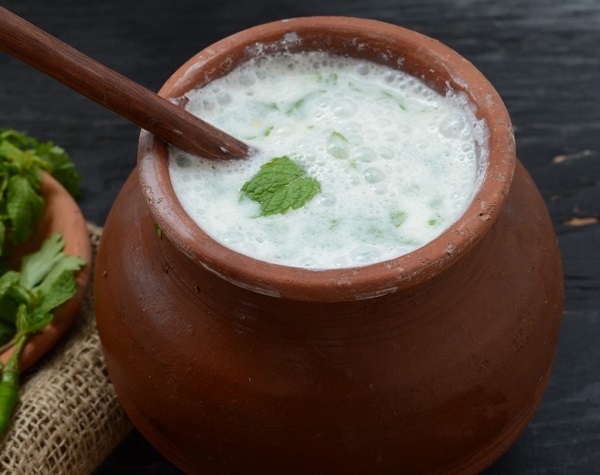 Buttermilk is another natural and cool drink with all the goodness of milk intact. Since there’s no natural or additional sugar in it, chaas is a great drink for summer. The delicious combination of water, curd, salt and spices together become a great tool against dehydration. The best time to consume this drink is post lunch and dinner.